How often does a scaffold need to be inspected? Scaffolding inspections should always be conducted by a qualified and competent person. The person conducting the inspection should always have a suitable level of experience. 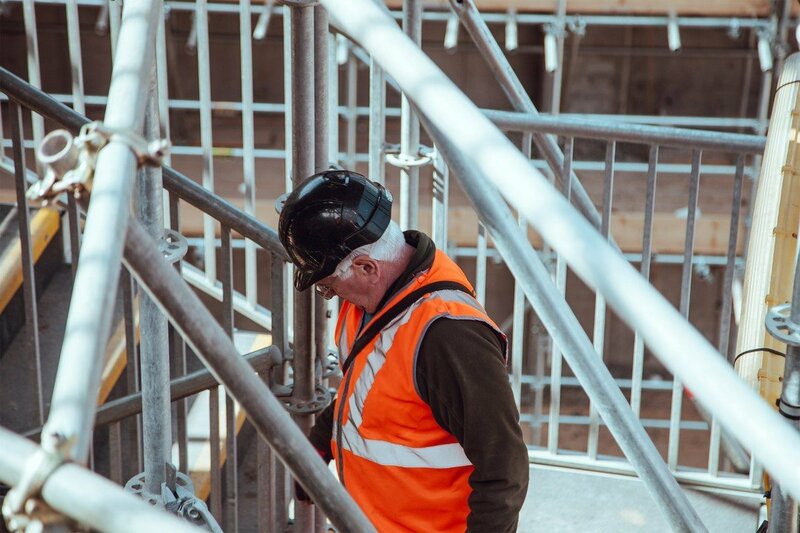 The Construction Industry Scaffolders Registration Scheme (CISRS) is able to assess those wishing to be able to inspect scaffolding in order to declare them competent. At safetime® we evaluate every user using the Construction Industry Training Board, known as CITB. The CITB’s Online Card Checker allows us to check a card and also test details for any scheme membership and test administered by CITB. This ensures that every inspector using Inspect7® is fully qualified and competent enough to carry out a scaffold inspection. Once an inspection has been carried out using Inspect7®, all of this information is recorded and immediately synced with the online portal. This can then be accessed and viewed online in real time by anyone who needs access. A digital copy of the inspection report can be generated and downloaded in a few clicks.